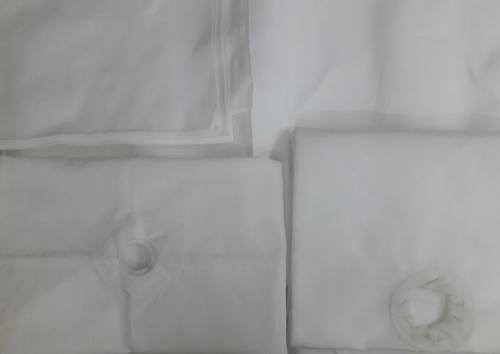 We are one of the leading manufacturer, supplier, and exporter of a wide range of filter fabrics and bags. These are available in various specifications and cater to the different requirements of numerous industries. We are one of the leading manufacturers, traders and exporters of a wide range of Filter Fabrics and Bags. These are manufactured using best grade raw materials in compliance with industry standards. Our range is widely used in different industries.